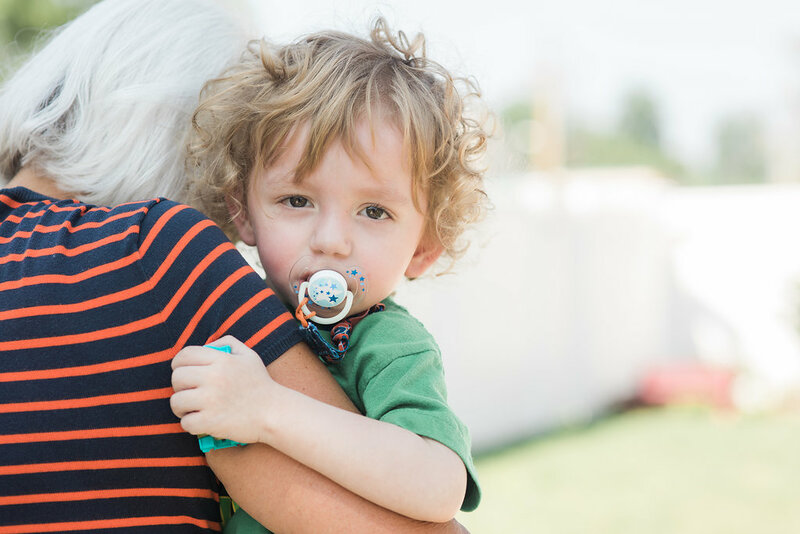 Our Safe Children program provides temporary care to children birth through 6 years of age whose families are experiencing a crisis or emergency and no other resources are available. 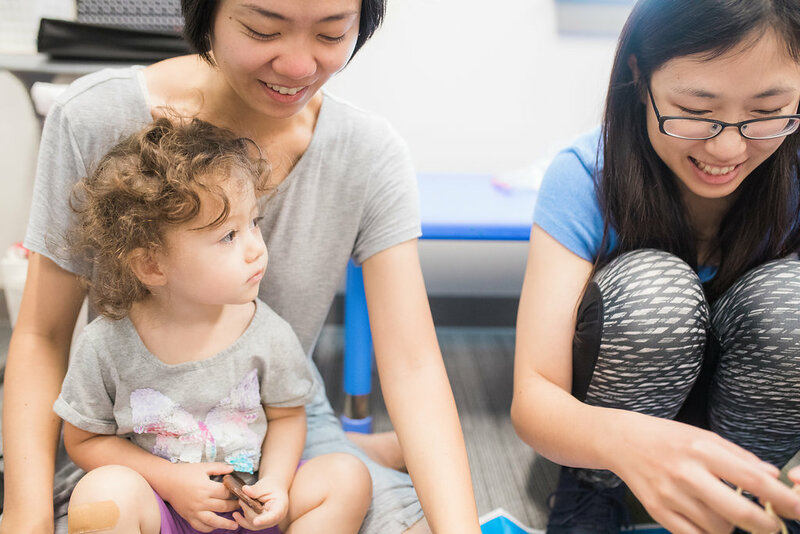 Our Strong Families program provides support, resources, and services for families dealing with challenges such as parental stress, perinatal depression, homelessness, teen parenting, etc. 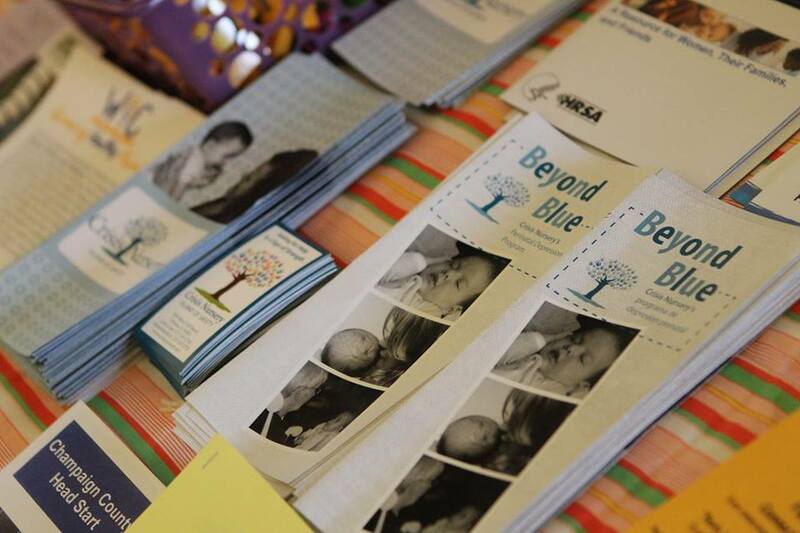 Our Beyond Blue program provides services to mothers in Champaign County who are identified as "at risk" for perinatal depression and whose children are less than one year of age.